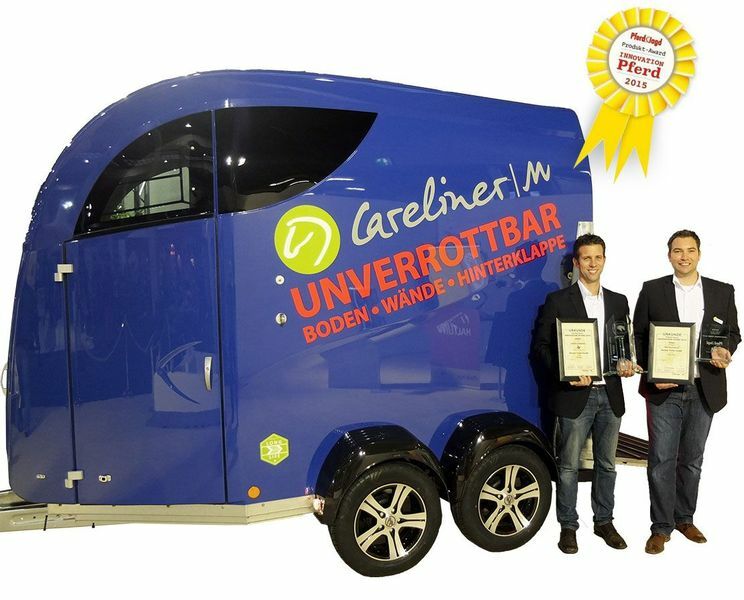 CARELINER horse trailer by Bücker Trailer GmbH - Racy. Regal. Different. 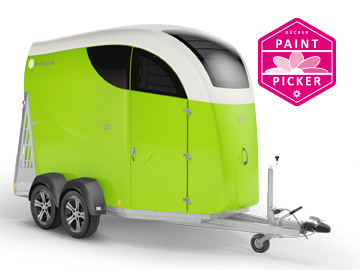 The new CARELINER|ALU horse trailer is here! 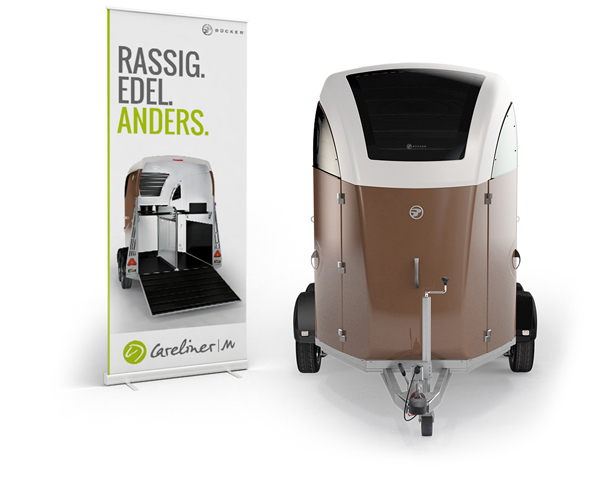 You can discover something new at the Equitana - one of our new hits is the CARELINER|ALU. Come over and convince yourself personally, it's worth it! That (year) started well. Careliner also presents new highlights in 2018. In addition to the well-tried things, there are many new things to discover this year. 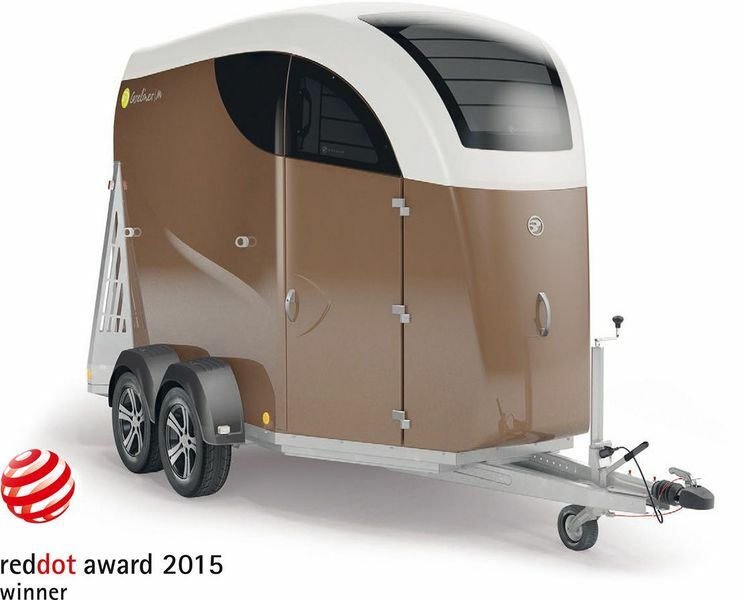 Our horse trailer received two awards at the Pferd & Jagd in Hanover - the Innovation Prize for innovative ideas in the Horse Management category as well as the Pferd & Jagd Readers’ Award. 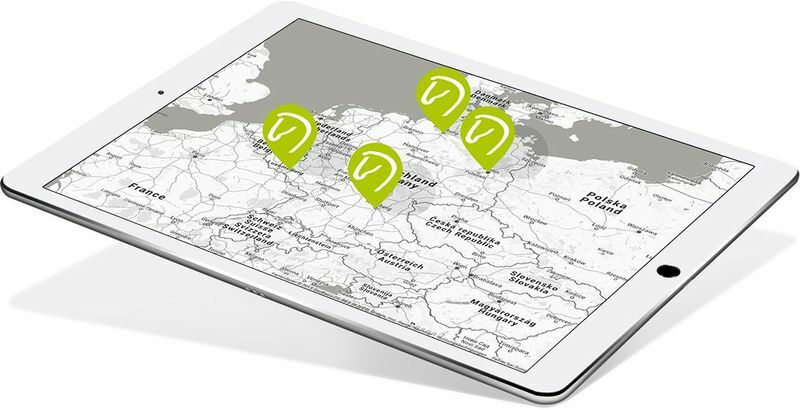 Bücker Trailer GmbH offers its customers a global distribution network for the Careliner horse trailer. Find a horse trailer outlet near you! 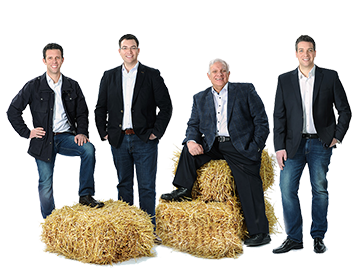 It all began with our love of equestrian sports. 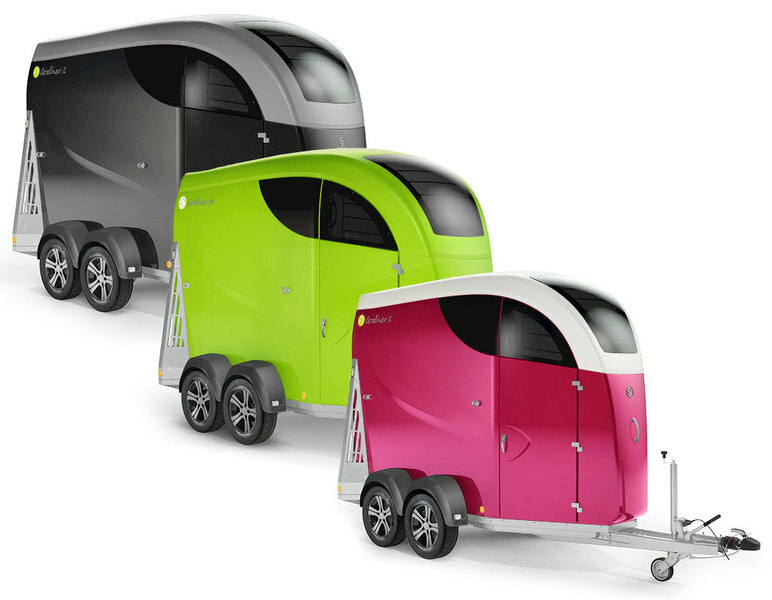 We wanted to design a horse trailer that we ourselves would like to use. 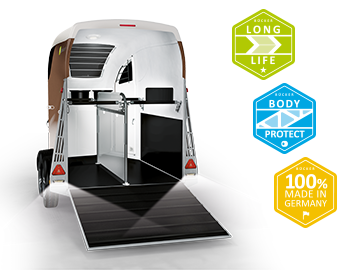 A vehicle with a high level of user comfort and value stability as well as a calming transport environment tailored to the needs of horses. 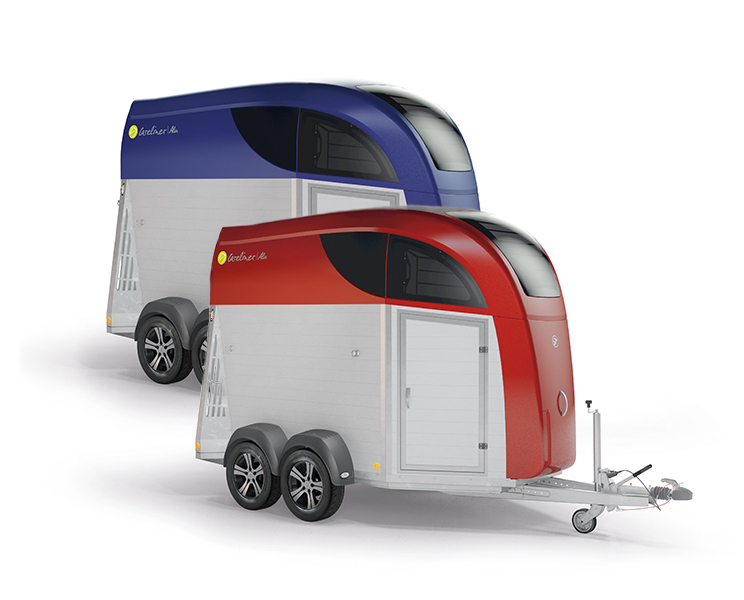 Would you like to take a look at our Careliner|M horse trailer yourself? Visit one of the trade shows or events - our Careliner is waiting for you!